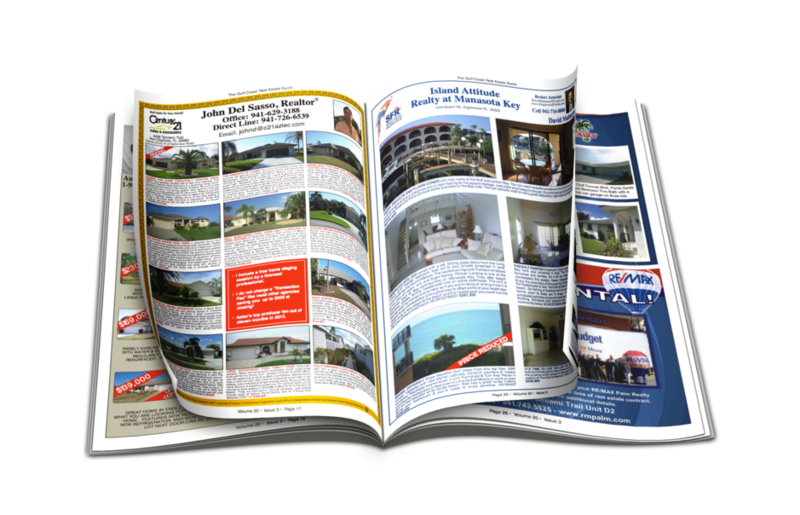 The Area's Most Affordable Full Color Advertising! 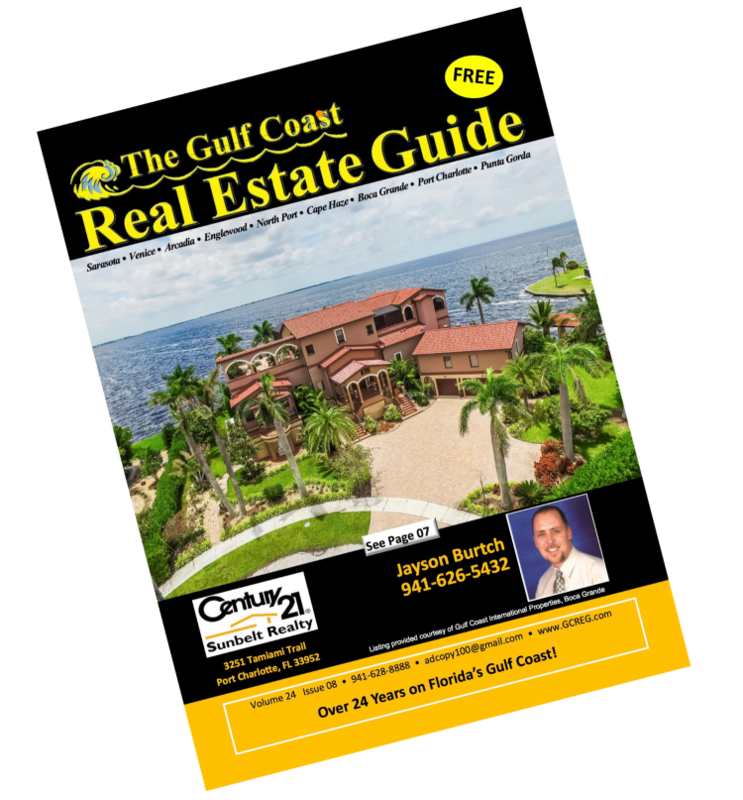 "26 Years on Florida's Gulf Coast"
PUBLISHED MONTHLY! 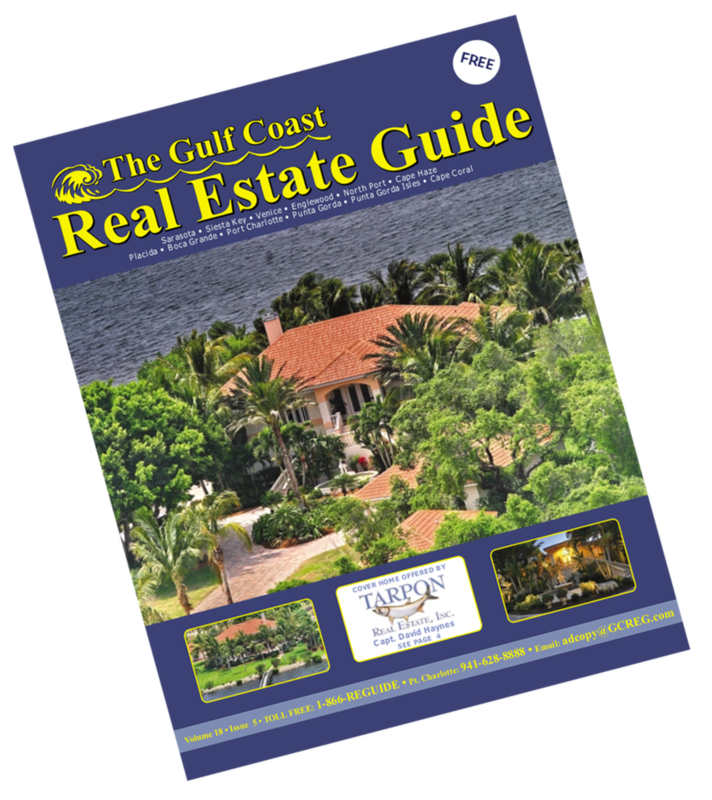 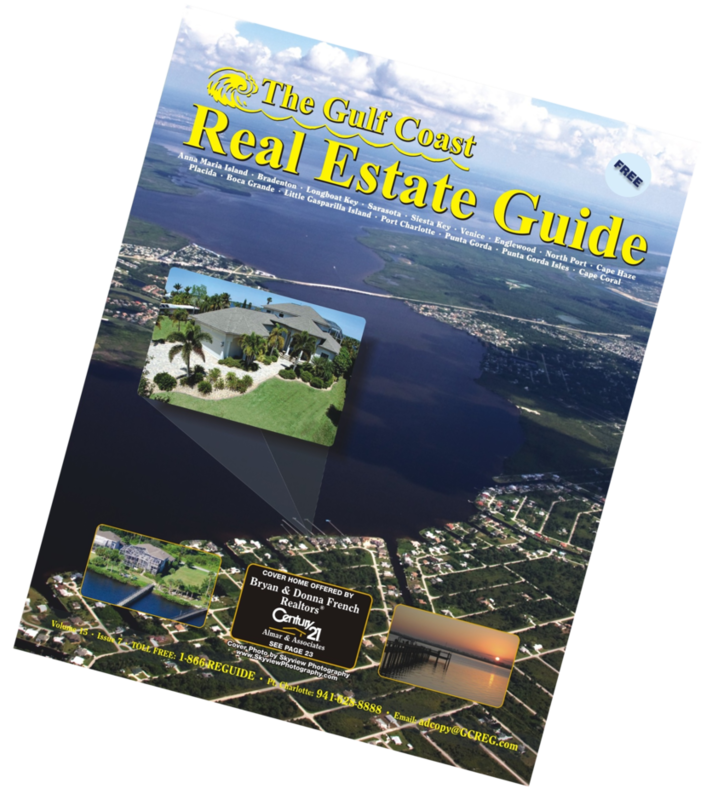 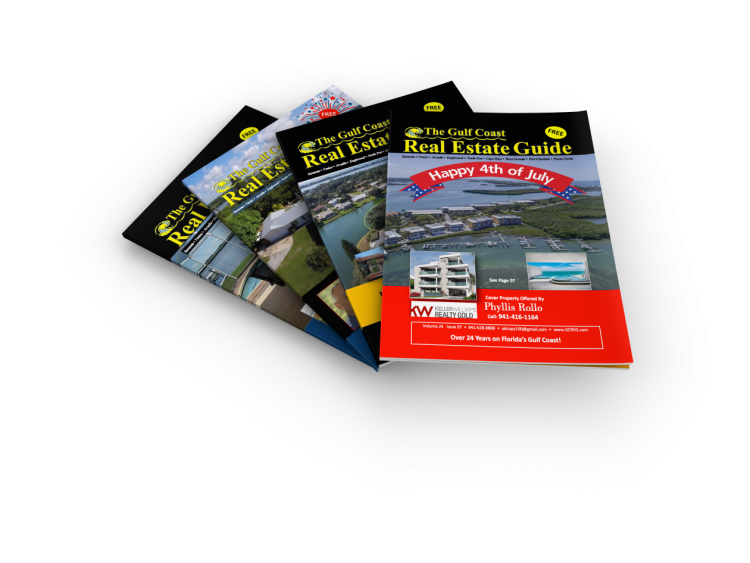 Thousands of FREE copies are available at selected Chambers of Commerce, Mortgage Companies, Real Estate Offices, Shopping Centers and Outdoor Racks on display from Sarasota to Punta Gorda. 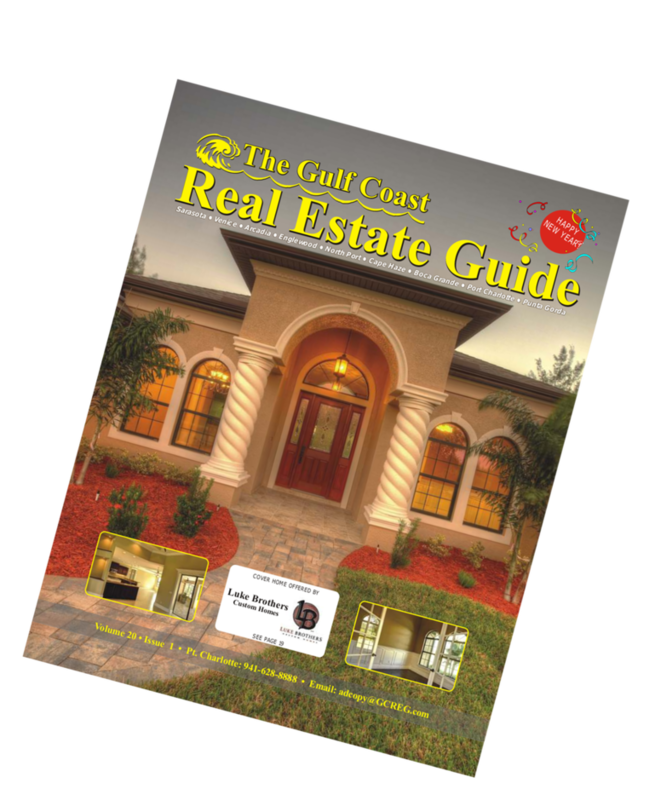 A Full Color, Full Sized Publication Serving Southwest Florida.